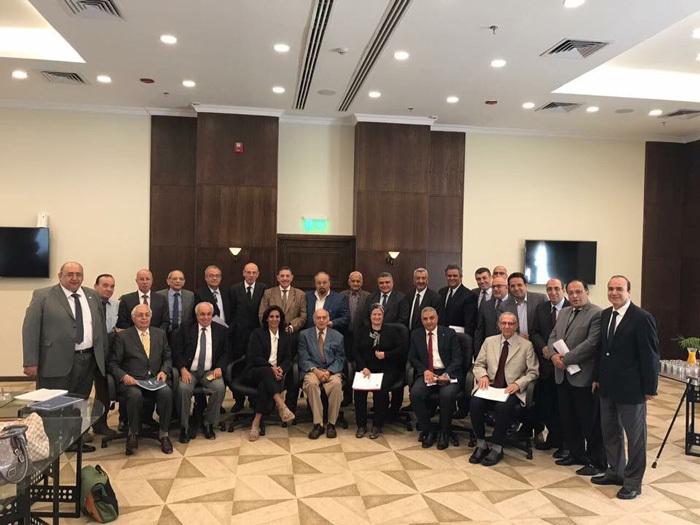 The faculty of Dentistry – Pharos University was pleased to host the Dental Sector Committee of the Supreme Council of Universities that is comprised of 26 deans of faculties of Dentistry all over Egypt. 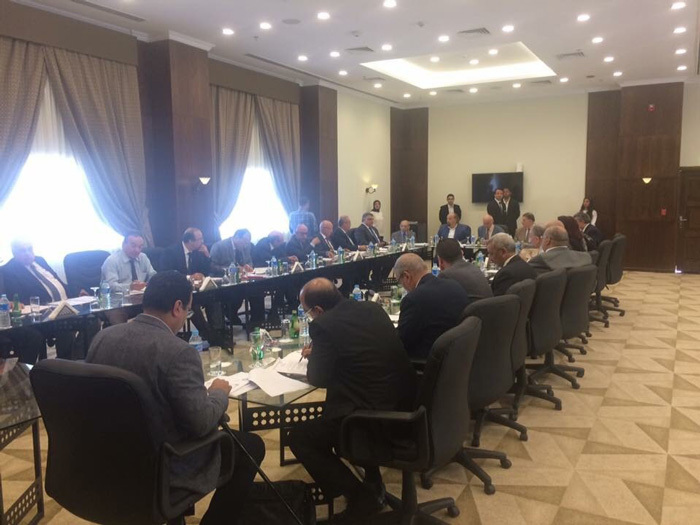 The committee was headed by Prof. Majeed Ameen, the Committee Chairman. This was held on Thursday 28/9/2017. 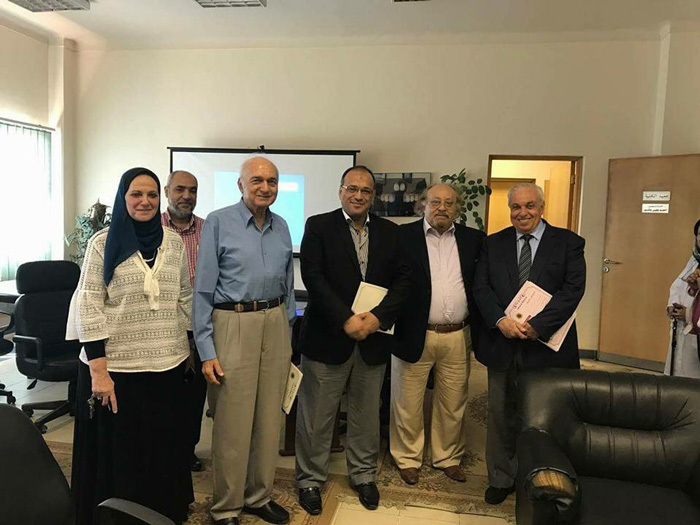 The Dental Sector Committee has already visited Pharos University, however, this particular visit was a first of its kind since PUA dental senior students presented the cases that received a comprehensive dental care during the visit. 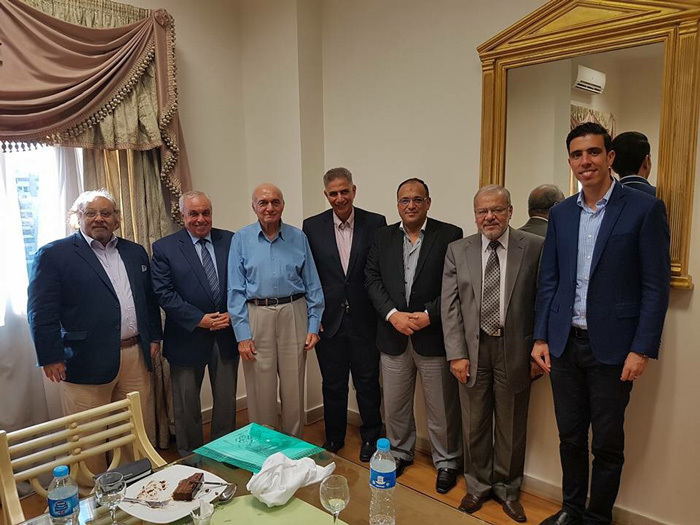 The faculty students were assigned to complete these dental cases as a prerequisite for graduation by Prof. Ahmed Yehia Ashour, the faculty Dean. This was held under the supervision of a considerable number of faculty members and teaching assistants. This session was attended Eng. 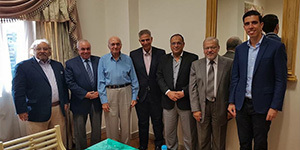 Alaa Ragab, the Vice Chairman of PUA Board of Trustees; Mr. Ahmed Alaa Ragab, the Secretary General and Prof. Mahmoud Mohy El-Din, the President of Pharos University.